Three Bangladeshis were killed and seven were injured in one of the most horrific terror attacks of New Zealand. As per reports, Shafiqur Rahman Bhuiyan, Bangladesh’s honorary consul in Auckland was quoted as saying that the three Bangladeshis lost their lives and the injured people were in hospitals with severe gunshot wounds. The dead persons have been identified as Abdus Samad, a professor of Lincoln University in New Zealand, his wife and another woman named Hosne Ara Farid. Samad was born in Mymensingh and a faculty member of Bangladesh Agriculture University, Bhuiyan said. Among the injured persons, some of them have been identified as Lipi, Muntasim, Sheikh Hassan Rubel, Shahjada Akhtar and Omor Farooq. 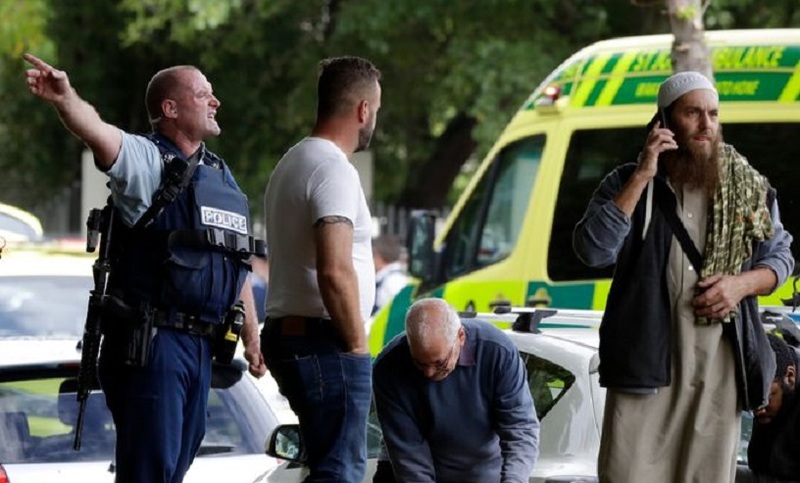 At least 49 worshippers were killed and 20 others injured in attacks on the Al Noor Mosque in central Christchurch and the Linwood Mosque in the city’s outer suburb. The gunman at one mosque was an Australian-born citizen and has been described as an extremist, right-wing, violent terrorist. Bhuiyan said the people of Bangladesh had gone to the mosque for prayers and their families were later informed about their conditions. Bangladesh Foreign Secretary Shahidul Haq said that Dhaka was in touch with the New Zealand government to get proper update on the attacks. The members of the Bangladesh cricket team also escaped safely without any injuries as they were going to the Al Noor mosque to offer prayers. They were preparing for the Third Test of a series against New Zealand which was supposed to begin on Saturday but was later called off.